The wonderful, valuable Facebook resource Mixed Families, Single Parents, LGBT Parents Read and Raise Healthy Children aims to “support self-esteem literacy of children in mixed race, bilingual, and transracial families, or with single or LGBT parents.” When I saw that they were looking for book reviewers, I tossed my hat in that ring. And now, I’m going to review Young Adult books for them. I’m thrilled. My first review, of Maniac Magee by Jerry Spinelli, will appear soon. Maniac Magee touches on adoption as well as racial issues. I love books. My family is “mixed,” by way of adoption and biology both. Single parents, LGBT parents, and single LGBT parents are all part of our constellation. When my children were little, there were some good books that had illustrations and stories that reflected their realities, but the field is so much bigger now–as is the number of interracial families and the number of families with single parents or LGBT parents, openly acknowledged. 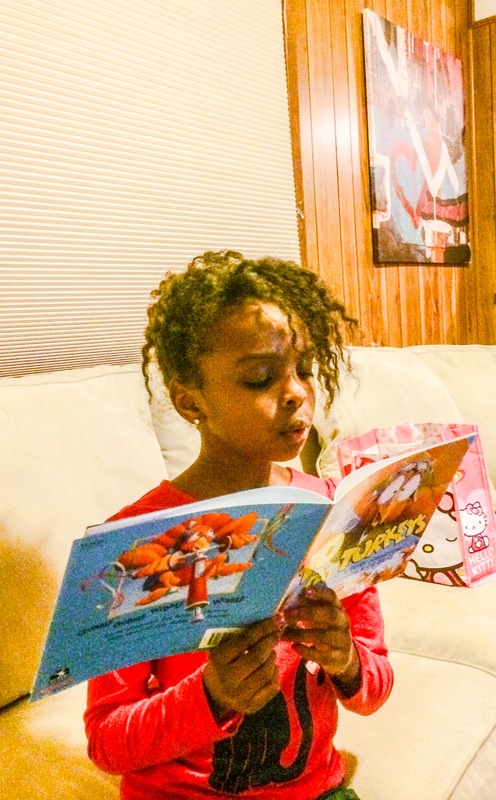 To me, an important part of parenting is modeling reading, as well as sharing a love of reading with your kids. How wonderful now to have a much bigger variety of books that reflect the variety of families. Please join me on this journey. Get a library card for yourself and your kids. 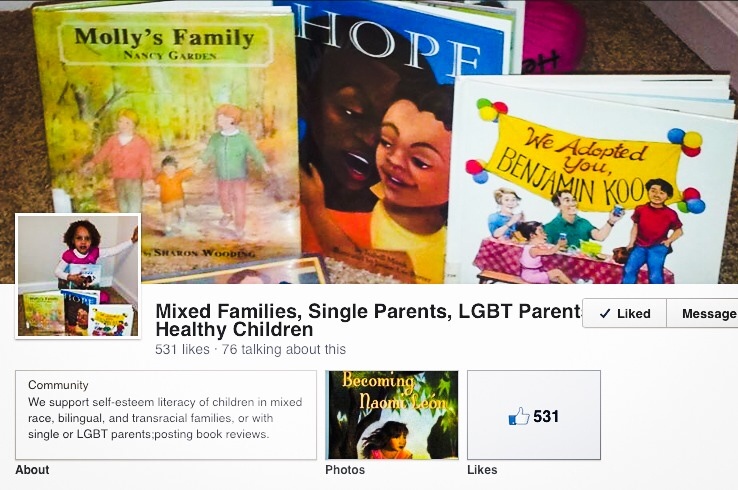 Go “like” the Mixed Families book review page. Books (picture, paperback, electronic, hardcover) change the world. This entry was posted in Book reviews, Children's books, interracial families, LGBT Parents, Mixed Families and tagged adoptive parents by Light Of Day Stories. Bookmark the permalink.